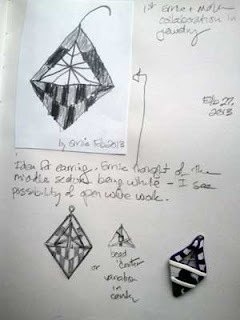 My son, Ernie, gave me a sketch this morning and suggested it would make a great earring design - and then asked if he could make money from the sale if I used the design based on his drawing. Actually it's not a bad idea...might be a good way to encourage creativity, learn to work with others, and give a means of earning extra money through work efforts. And to encourage saving, I have offered the following deal to my son: Receive 25% of the gross sale if the money is wanted now or put the money in savings for college and earn 50%. Today's page from my sketchbook features Ernie's original drawing (upper left), a modified drawing with notes on possible design changes and then a rough polymer clay version. 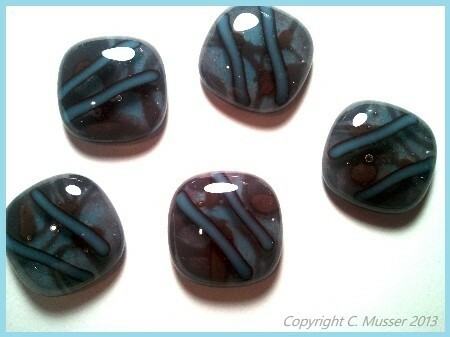 Not sure if I will keep as polymer clay or try a version in fused glass...but will post a photo of the final earrings in a future post. Or look at thread from a towel and toothbrush bristles in the same manner either for that matter. 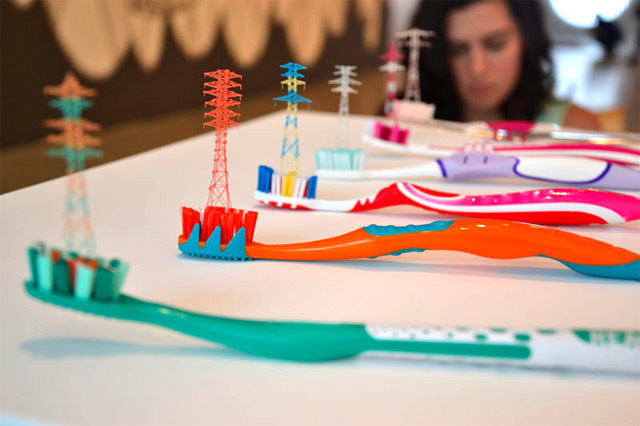 Amazing what Takahiro Iwasaki can create from everyday objects. I can barely thread a needle without squinting - can't begin to imagine the eye strain involved with constructing a ferris wheel from sewing thread. 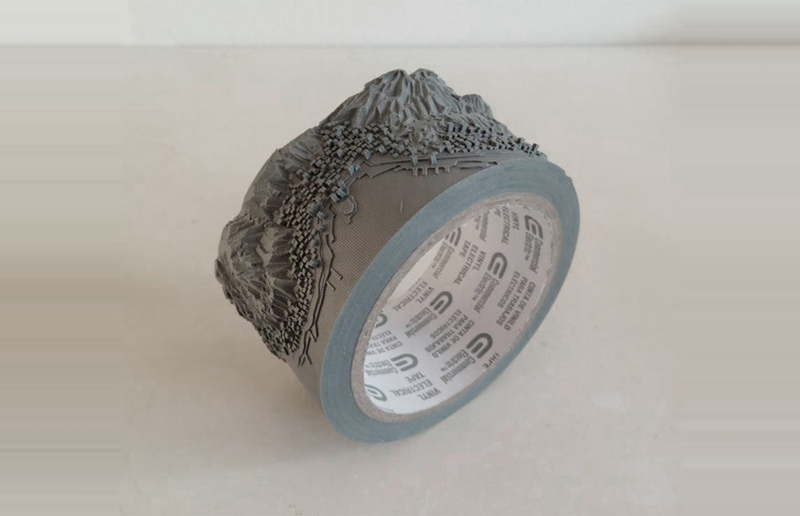 Never would I look at a roll of electrical tape and think it a worthwhile carving medium yet Iwasaki creates a topographical map from one. For more images of work by Iwasaki, see Colossal, a blog started/edited by Christopher Jobson (Chicago, IL) that focuses on non digital art (in many forms) with roughly 20-25 artists featured each week. A worthwhile read. An artist after my own heart. I love her ingenuity and curiosity to see where her art takes her. 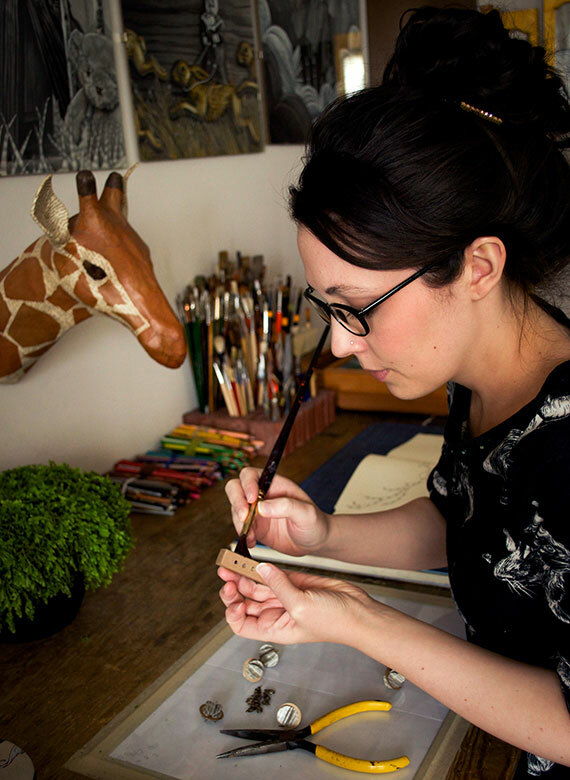 Emily Haworth, a Chicago based freelance illustrator and jewelry maker, creates intricate and playful wearable paper sculptures. Take a look at this interesting artist (love her paintings too!). She can be found at www.emilyhaworth.com as well as on Etsy under the shop name, ByBeep. 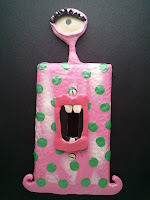 See here, for Etsy blog article about Emily Haworth's work and more images of her whimsical works. Took a little while longer than I anticipated, but here is the polymer clay version of the rag doll switchplate cover sketch from last week. 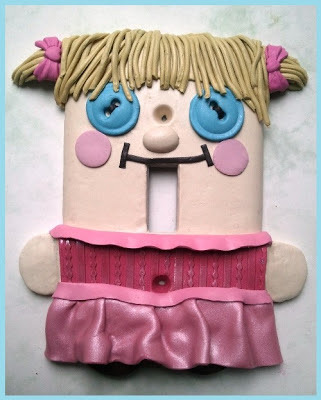 Button eyes came from a fabulous button mold from MoldMeShapeMe on Etsy.com. Hair bows came from a high quality silicone mold from Etsy shop, MoldMuse. Loved working with the silicone molds with polymer clay - just mist the mold with water and the poly clay comes out with ease. Also, it is possible to bake polymer clay in the molds themselves since the silicone will withstand the heat of the oven. Working with silicone molds makes me want to try creating my own molds for frequently used polymer clay components - I suspect there shall be a post about this in the near future. What began as an accidental combination (I dipped my paint brush in my morning cup of coffee rather than rinsing in water. Wish I could say it was for the first time...), became an experiment. How could natural pigments found in coffee and tea effect watercolor pigments (both in color studies and monochromatic works)? 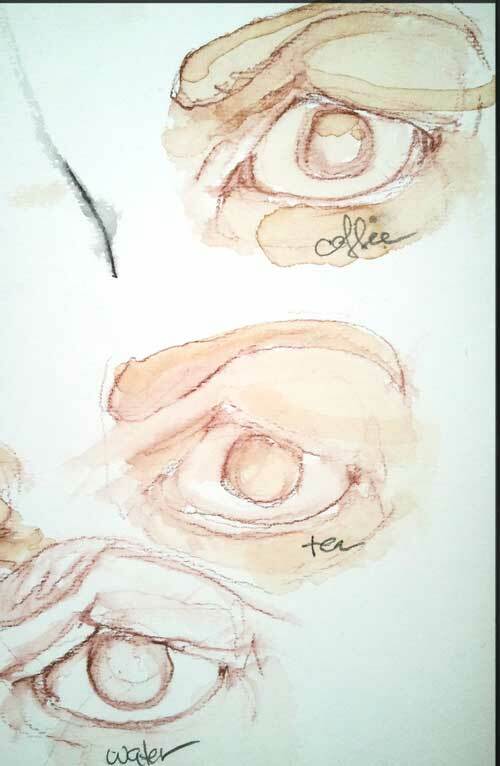 I did three quick sketches of an eye using a brown aquarelle (watercolor in pencil form) pencil. The top image was done using coffee to dilute the pigment, middle one with tea, and bottom with water. 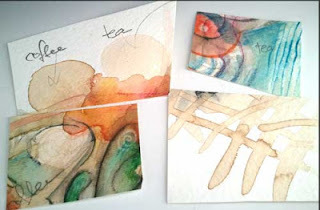 Although I like the delicate color of the tea stains, the outline that occurs with the coffee could be an interesting texture in the right painting. I might try staining the entire watercolor sheet next time to use as a tinted ground and then draw or paint after the wash dries. Below are a few color studies done with coffee and tea as well as a resist technique using white colored pencil. Found that the colors were a little muddier with the coffee and tea but perhaps if the pallette was limited to more earth tones, it might enhance the browns/greens and add extra depth. For those interested in the business side of art, today's post comes from a website that features tons of helpful business advice/promotional tips for artists. 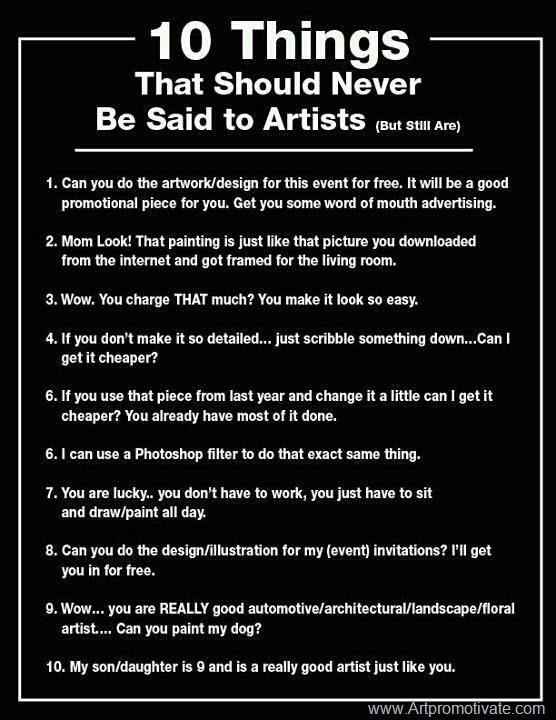 Couldn't resist sharing one of the posts by Graham Matthews of www.artpromotivate.com. He also has an additional 8 things never to say to an artist - click here for rest of the article. Fresh from the kiln - today's attempt to try reactive glass. Reactive glass in this case being Clear Reactive from System96 (more info on this unusual glass and color interactions can be found here). Uroboros has created two unique glass formulas for System 96 that are designed to create an interface color, or a ‘reaction', when melted against certain other colors. This occurs when ions from the two adjacent glasses migrate and mingle when the glasses become hot and fluid. Given the right glass chemistry, the comingled ions form a very thin colored line, or 'reaction'. Since our formulas react to create a noticeably reddish hue we named them Red Reactives: as in Red Reactive Transparent, and Red Reactive Opal. The primary ingredient needed in a glass to generate a reaction color with our Reactive glass is Copper. Copper is present in many blue and blue-green glass colors, but in some cases in too low a concentration to create a noticeable reaction. The glass I am using for the test batch of buttons (above) is a layer of turquoise blue opal (bottom layer) with some areas coated so as to prevent color interaction and also with a few tiny pieces of amber raku frit (small glass pieces about 1 mm in this case) and top layer of clear reactive glass followed by blue stringers (glass element that has similar thickness of thin spaghetti). Very happy with the result - am looking forward to creating a few larger pieces (large sushi tray or pasta bowl comes to mind) with this combination of colors. 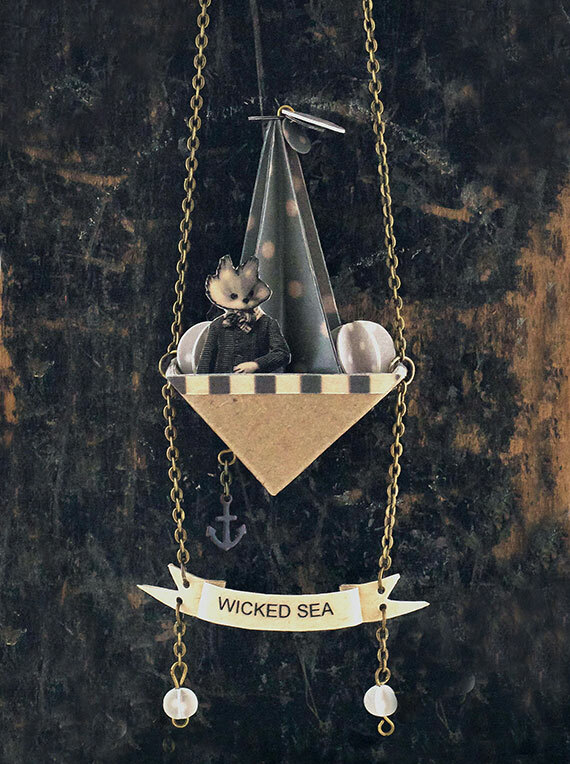 Printmaking - Create your own prints using rubber or polyvinyl erasers. 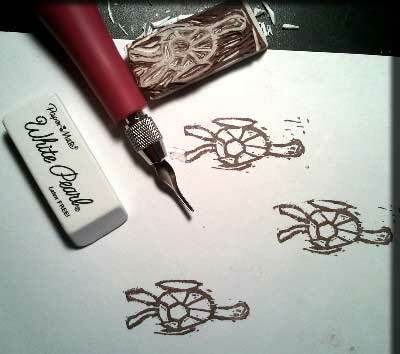 Transform a pencil eraser into a rubber stamp. 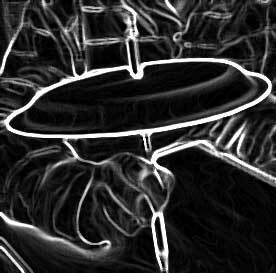 Draw your image directly onto the back of a rubber/polyvinyl eraser using a pencil. Since the eraser is a relatively small working area, I recommend using the smaller V cutting blade tip (#1. Shown in photo). Gently remove all material with your cutter that is not drawn. Better to carve shallow and go back to remove more if needed then go press to hard and remove more material than intended. I recommend carving away from the line drawing rather then toward it. Be mindful of where your fingers are when carving - easy for blade to slip and accidently nick your hand. Brush or rinse eraser to remove excess rubber shavings. Gently press your stamp on the ink pad and then apply light even pressure to make an ink impression on your paper. You can also use a brayer and printmaking inks (http://www.dickblick.com/products/speedball-fabric-and-paper-block-printing-ink-set/) with these stamps to apply to t-shirts and other wearable items. 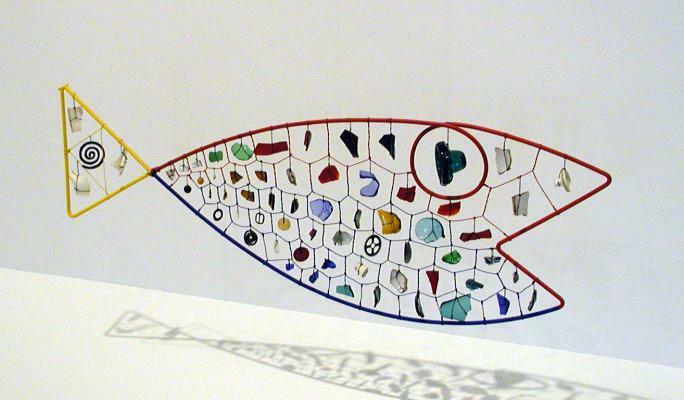 "Alexander Calder." July 10, 1947. Alexander Calder. 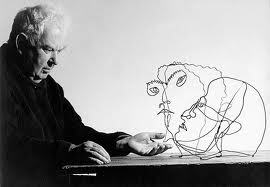 Most people think of his large public sculptures or mobiles but my favorites of his works are his wire figures and especially his circus. 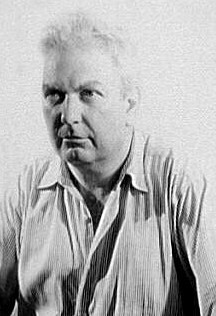 Calder's love of the circus stems from his days as a freelance artist and was sent to cover the Ringle Brothers and Barnum & Bailey Circus for two weeks. 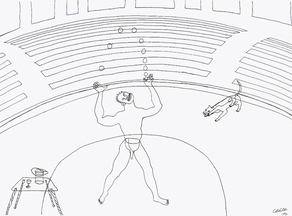 As you can see from his figures and from a recording of the circus (as performed by Calder here) the circus made a profound impression. 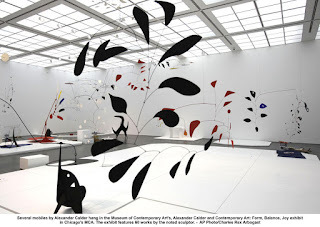 Both of Calder's parents were artists themselves and encouraged their children to make art...up to the point of pursuing it as a profession, that is. Concerned for their son's financial well being and security, they persuaded him to study engineering (Stevens Institute of Technology, Hoboken, NJ). He received his degree four years later but decided to follow his love of art and attended the Art Student's League in New York. What makes Calder interesting to study is that he is a clear example of the artistic potential of art and science. 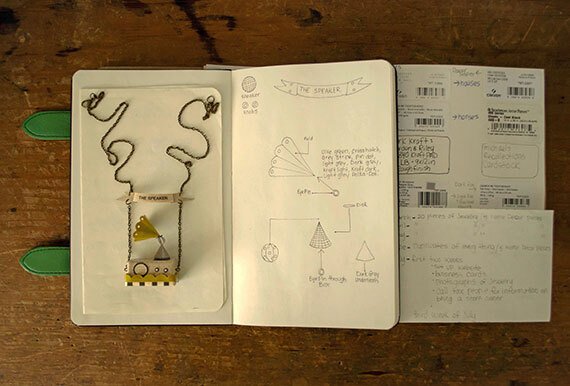 You can see Calder's knowledge of engineering and love of mathematics is prevalent in most of his work (mechanical engineering especially seen in his Circus). 1. Blind contour/contour drawing (for lesson, see February 4, 2013 post). 2. Wire sculpture. Could be done as individual project or as entire class (have them bring in a small object from home to contribute to piece). 3. 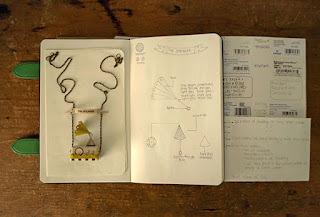 Mobile (often good to pair with 2nd-3rd grade study units that deal with balance). 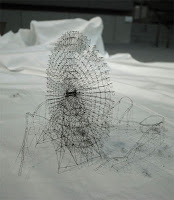 Like with the wire sculpture above, could be done as collaborative effort or as individual. Recommend using 16 gauge wire or thicker. Mobile components could be: found objects (leave as is or spray paint uniform color), shrink plastic, sheet metal, paper. One of my favorite lessons to teach students (and not to be limited to elementary age children - a good warm up exercise for older kids and adults as well). 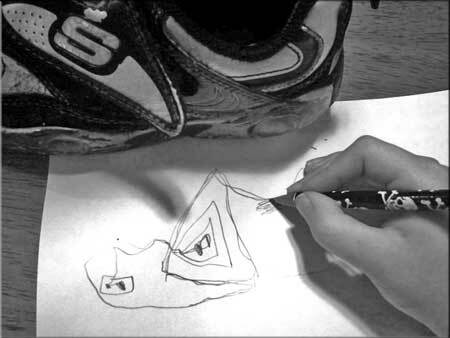 Blind contour = drawing while eyes are on the model/subject (never looking at the drawing being made) and pencil maintains contact with the paper. One fluid line. Could be thought of as creating a drawing using one piece of wire (which may be why I like to use Alexander Calder's work as an example - more about this in February 5th post). Best to draw slowly and to have the hand keep pace with the eyes as the subject is searched for defining shapes to outline. Subject could be anything from a vase of flowers, a shoe (the grade school age kids think it is funny to take one of their shoes off during class to draw it), a hand, or the face of the student seated across the table. White crayon on white watercolor paper. Good for preventing students from looking at the drawing as it is difficult to see white on white. 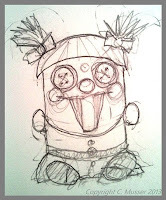 When drawing is complete, brush over with a black (or other dark color) watercolor wash. Disadvantage: Students may not press hard enough with the crayon to provide enough wax on the paper that will act as a resist. 2B pencil on drawing paper. For younger children, helpful to put small paper plate at the top of the pencil (create a hole in the center of the plate, push pencil through until plate reaches the end with eraser). The plate will obstruct the view of the drawing. 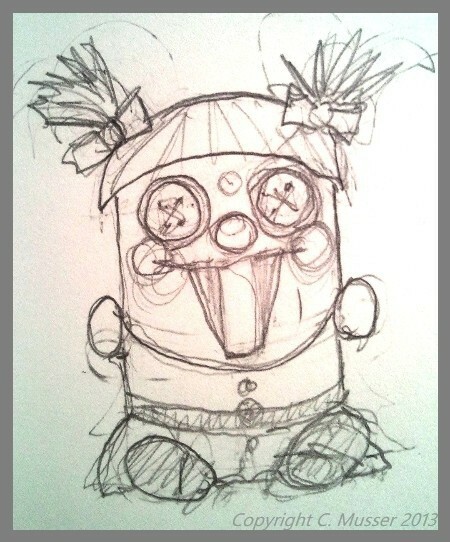 Usually 5-10 minutes per sketch is sufficient. Emphasize the draw slowly and to concentrate on the model. I find it helps to also stress this is only an exercise, not a final piece (i.e., don't worry about making "mistakes"). Remind them to look for shapes within (for instance with the hand, to draw the lines of the knuckles, include fingernails, etc). What is the purpose of drawing this way? 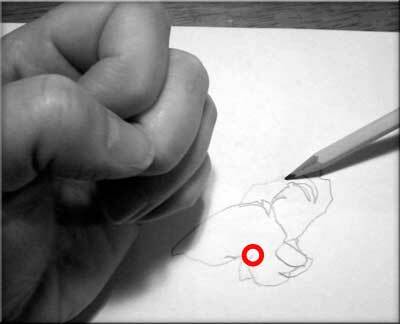 It trains the eye and forces you to look without worrying about the drawing itself. 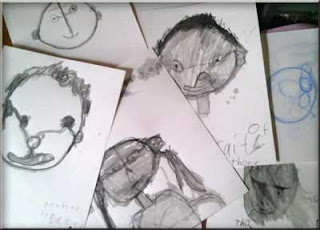 Especially when working with ages 7-12 - students in this group tend to obsess about whether the drawing looks realistic. The object is to get them to try to see spatial relationships and shapes they may have missed before. 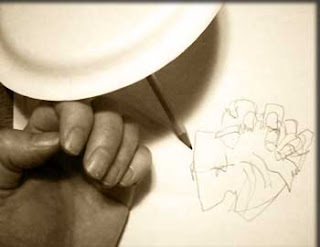 Contour drawing = As with Blind Contour above, the pencil never leaves the paper but one is allowed to glance from the drawing to the subject occasionally. Fine line black ink marker on vellum. Aquarelle (water soluble pencils), watercolor paper, cotton swab, water. I like to have the students do portraits of their classmates (be sure to mention it is the face only otherwise they may try to draw the entire figure) for the contour exercise but any object that has an interesting shape will work (at right, contour shoe drawing by Sam (age 7)).